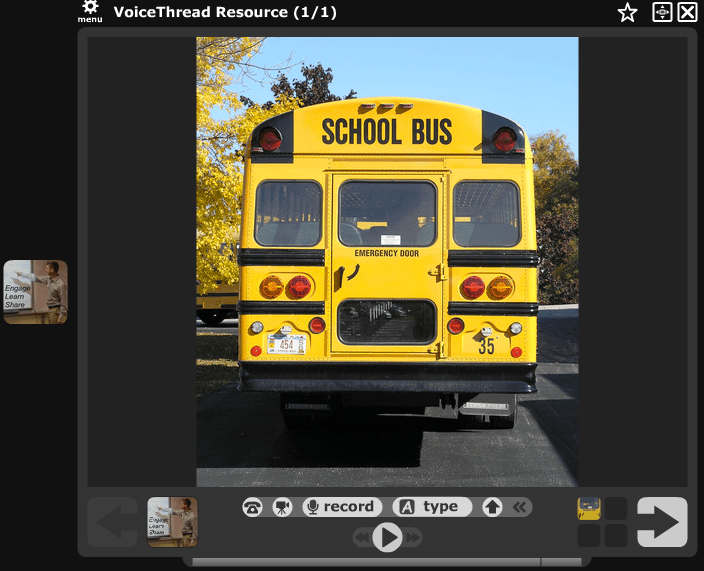 VoiceThread is a great website that allows students to upload an image and communicate the importance of that image through audio, text, or drawings. This resources is completely FREE and very easy to sign up and use right away. Students can also download the VoiceThread app to use with their iPad. To view my VoiceThread, just click on the image below. The embedded video below gives a great overview about VoiceThread.